Hey everyone! Its the first on the month again which means its Wood You Like to Craft time! 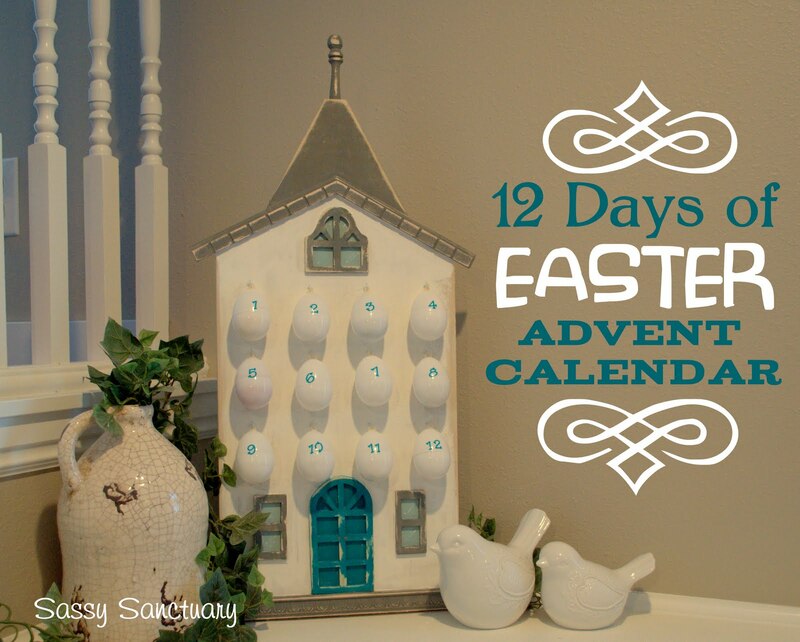 This month we are sharing ideas for A Christ Centered Easter. It should be awesome. So be sure to check back all week and see all the fun projects. Today I am there sharing my 12 Days of Easter Advent Calendar. Head over and check it out! Sweet As Spring- DHD Blog Hop and FREE printable!